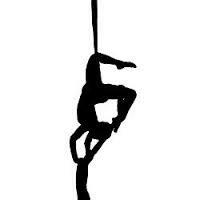 This is a “glossary” of aerial silks moves that I have put together based on videos in the public domain on YouTube. While specific names of moves and sequences vary from studio to studio, I have tried to tag clips for easy searching. In addition, I have modified the video URLs with time stamps when appropriate so that the video will only play the exact move that is mentioned. See the categories across the top of this page to access the catalog of video clips. 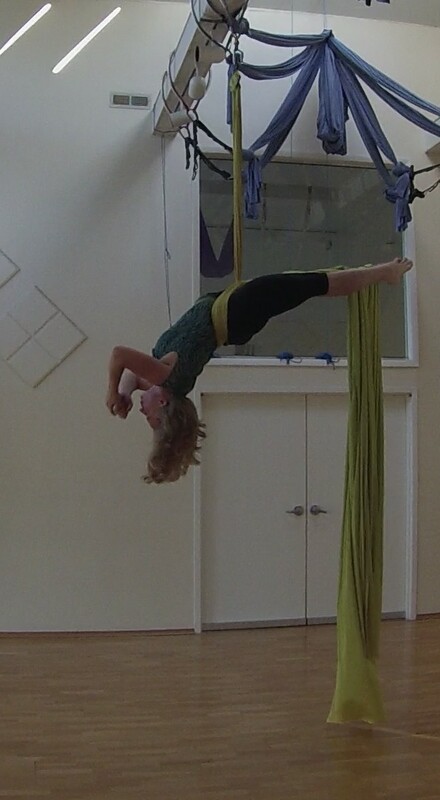 Special thanks to Triangle Yoga in Chapel Hill, NC for offering wonderful aerial dance classes and workshops that have inspired me to keep learning more about this apparatus! Happy flying! *Disclaimer, I have not personally tested all the moves that are included in this site. Please use caution when attempting any aerial dance move. You should always practice with mats and supervision while you are learning new elements. So excited to find this by accident today and know instantly that it was your creation, thank you so much for the incredible archive! I miss hanging with you and the gang! THIS is AWESOME! Thanks for sharing! XOXO Miss Seeing you around lets hang soon. Thanks for your kind words! If you ever find anything out there that you want included, just send me a link and I will load it to the site! Happy flying! I actually have that exact move in the collection (https://aerialelements.wordpress.com/2015/10/15/arm-and-leg-wind/) I call it an arm and leg wind though I’m sure there is a better name out there! I know from speaking with my teachers that it is dangerous to try without the appropriate core and shoulder strength – so it isn’t one that I’ve worked on! Good luck with it! Hey There, I’m currently trying to train for this circus school in Seattle and was wondering if you had any strength training/ upper body training suggestions. I don’t have access to any equipment as of yet but I am determined!!. Please help.